Bubble Wands made with Twisteezwire. Make fun shaped wire wands. 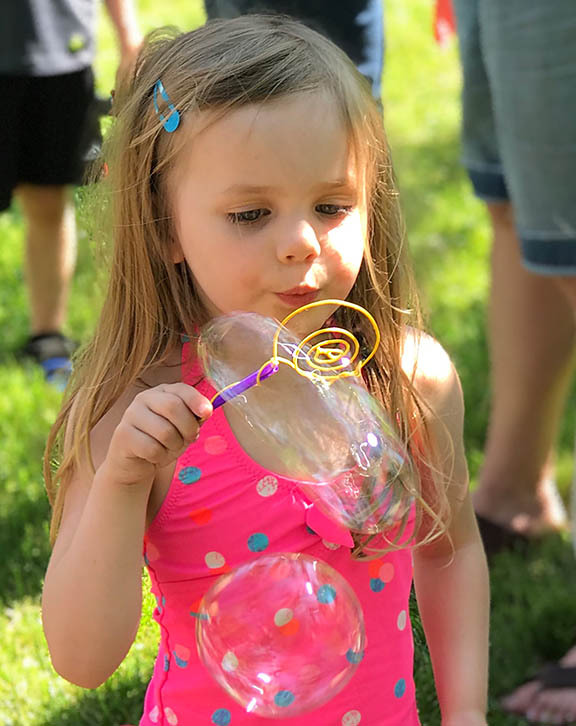 Easy to make bubble wand. 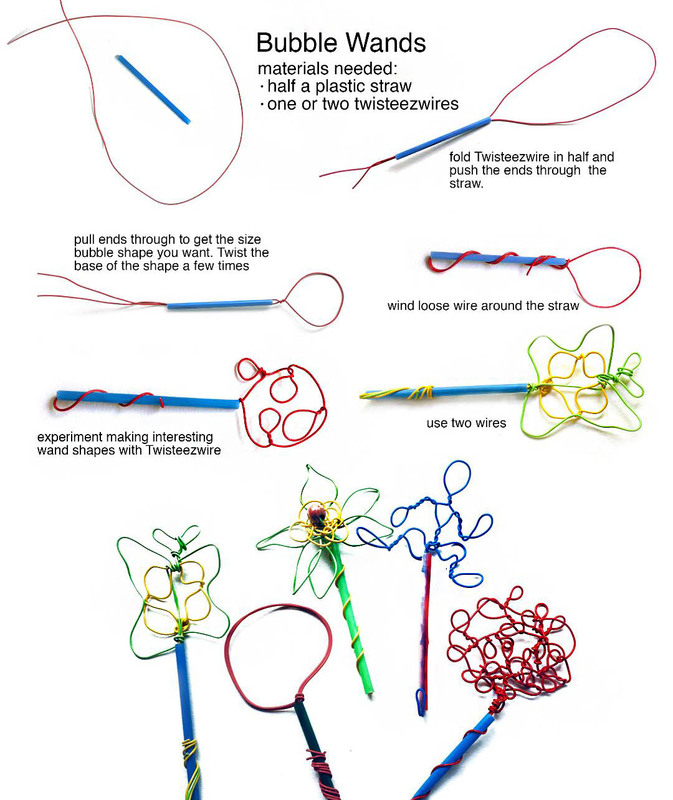 Use just one or two Twisteezwire and half a plastic straw for each wand. Great summer craft project for kids. Lots of fun!